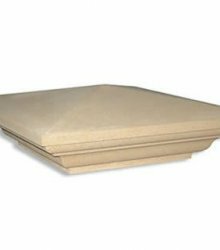 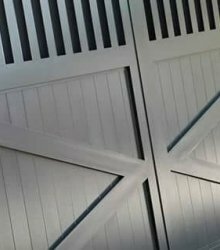 Twice Weathered 15 inch 3 Brick Coping StoneWidth: 380mm Length: 600mm Height: 70mm Ma..
Do you have any questions about 16.5 Inch Utility Cast Concrete Wall Pillar Pier Cap (420mm x 420mm) - UK Made? 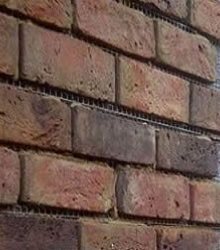 Suited to piers made from bricks of non-standard size. 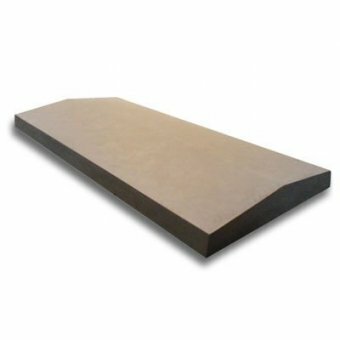 Please ensure this pier cap will fit before ordering. 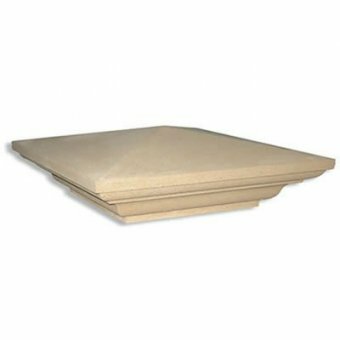 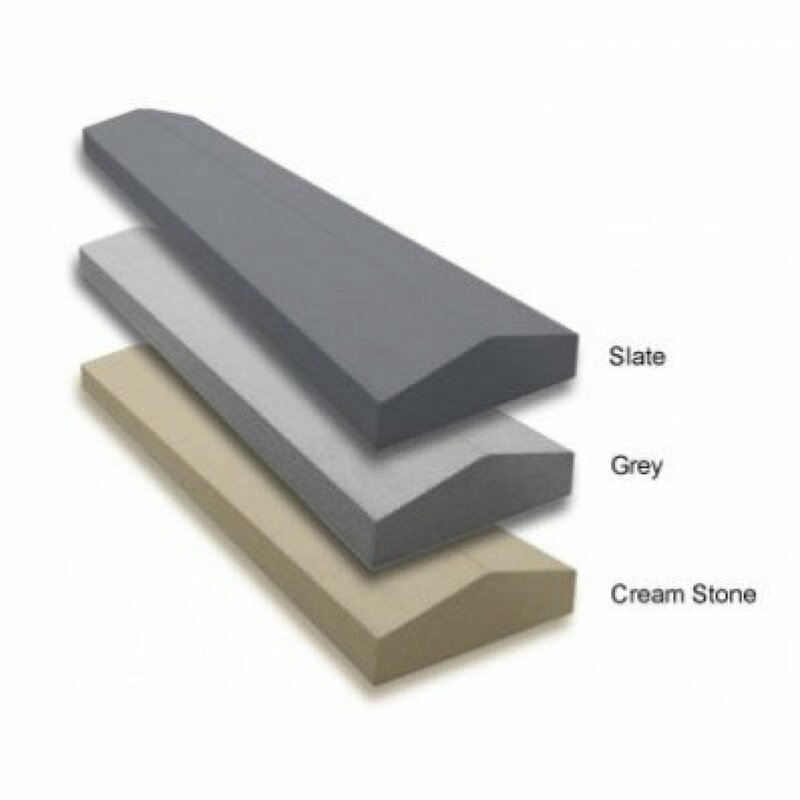 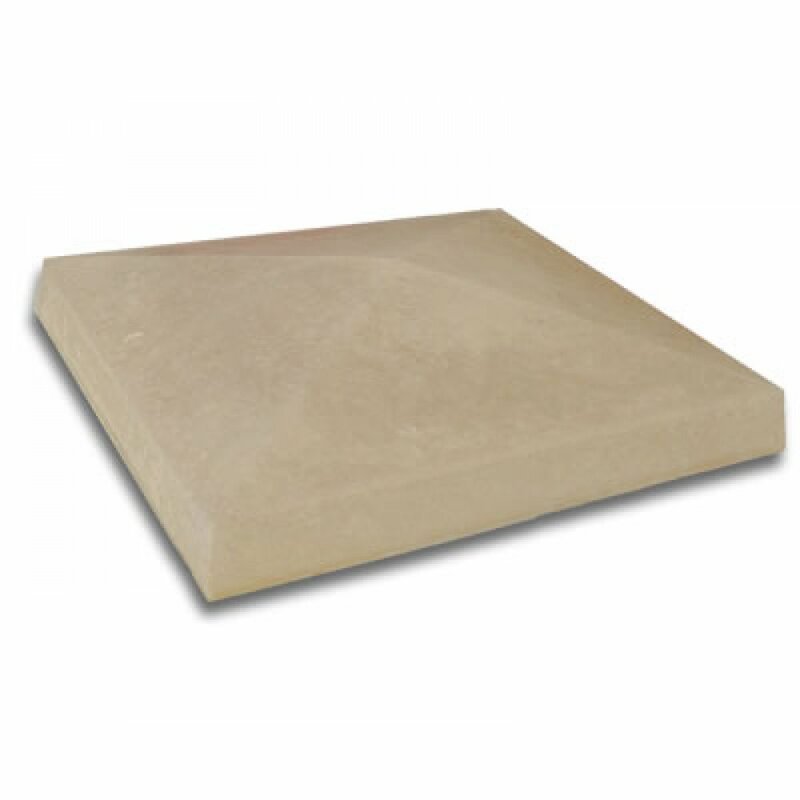 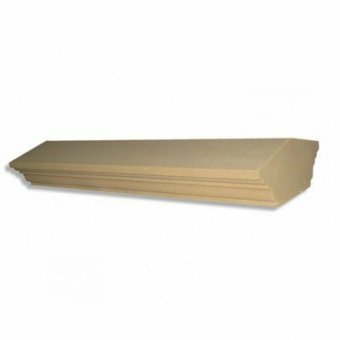 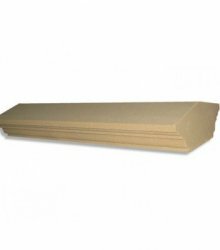 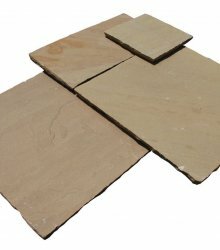 Twice Weathered 15 inch 3 Brick Coping Stone Width: 380mm Length: 600mm Height: 70mm Ma..